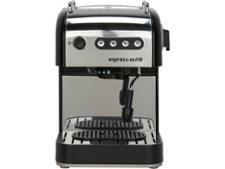 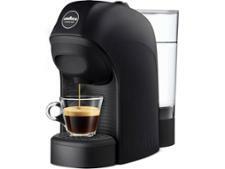 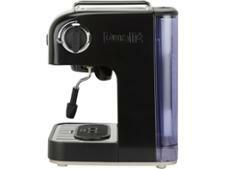 Dualit Espress-Auto 4 in 1 84516 coffee machine review - Which? 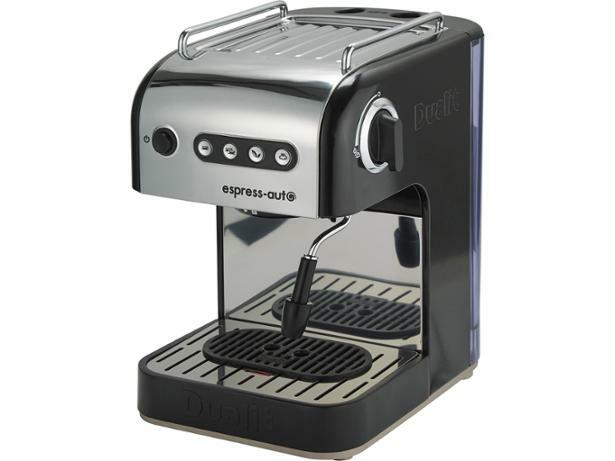 If you want to make more than just coffee the Dualit Express Auto 4 in 1 capsule machine could be just what you're looking for. 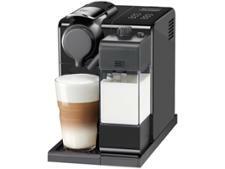 This versatile unit is really easy to use and works with ground coffee, ESE pods and NX (Nespresso compatible) coffee and tea capsules - so you'll be spoilt for choice. 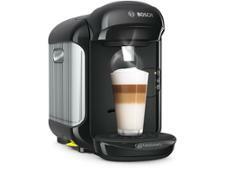 Read on to discover whether this multi-talented machine can master all your coffee needs.